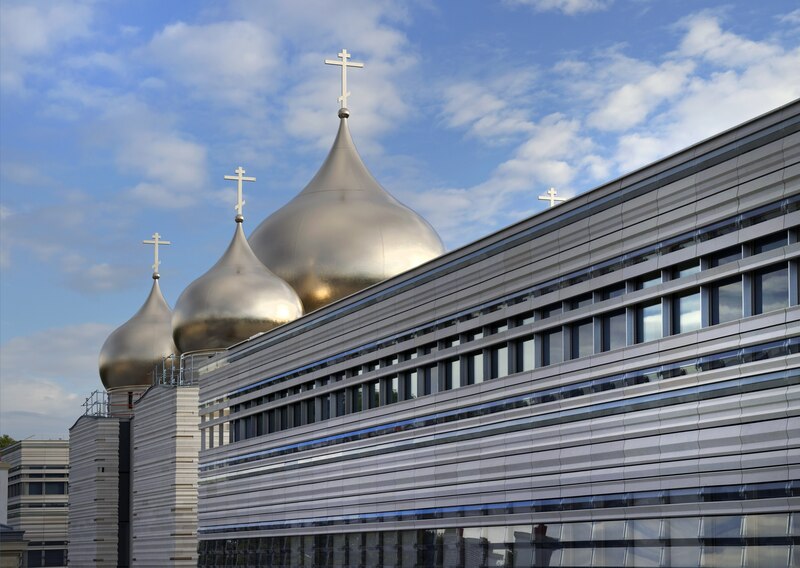 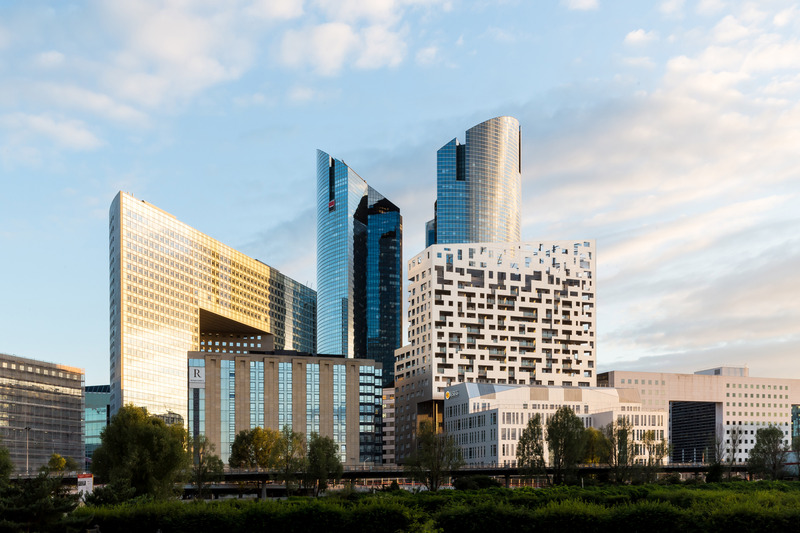 Market leader in building in the Paris region, Bouygues Bâtiment Ile-de-France owes its success to its ability to call on a vast range of expertise that allows it to provide tailored solutions, whatever the requirements of each of its customers. 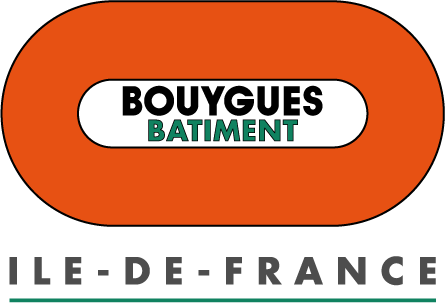 The tertiary division: Rénovation Privée, Construction Privée and Ouvrages Publics. 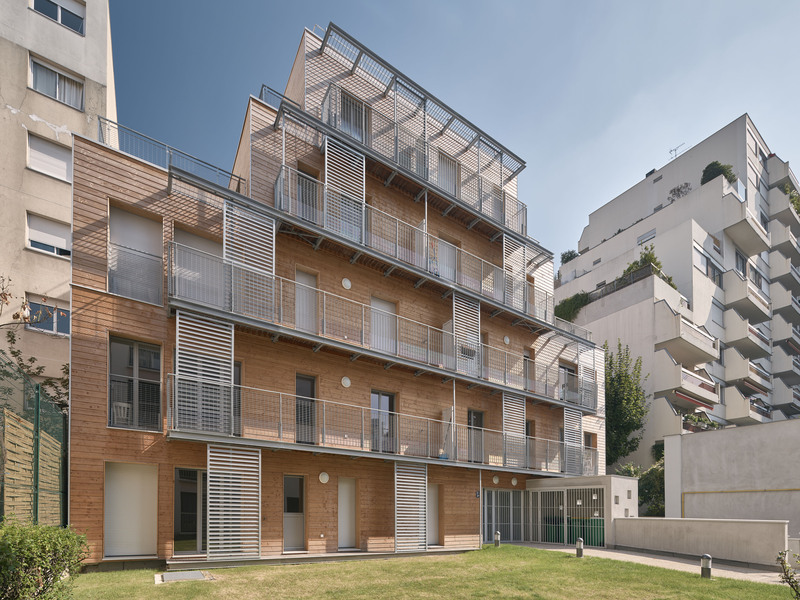 Its offering is completed by Linkcity Ile-de-France for property development and Elan for project management. 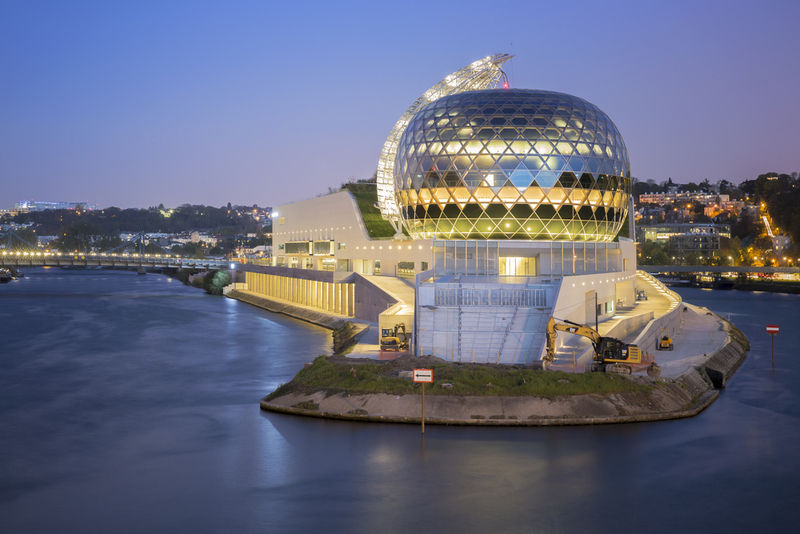 This organisation by speciality enables Bouygues Bâtiment Ile-de-France to capitalise on its expertise, in order to provide an optimised solution that meets the needs of each and every one of its customers. 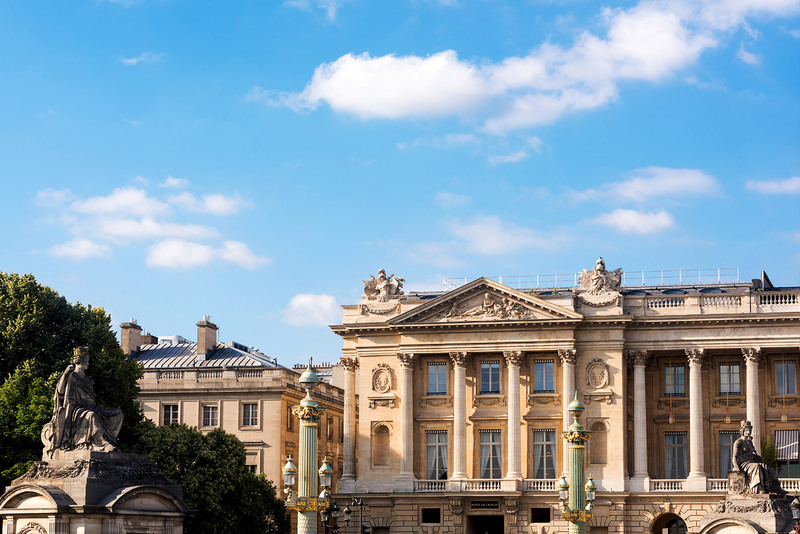 From the Seine Musicale or the Hôtel de Crillon to the Clichy Batignolles urban development zone, this subsidiary has completed numerous iconic projects to improve the attractiveness of the capital region and the well-being of its residents. 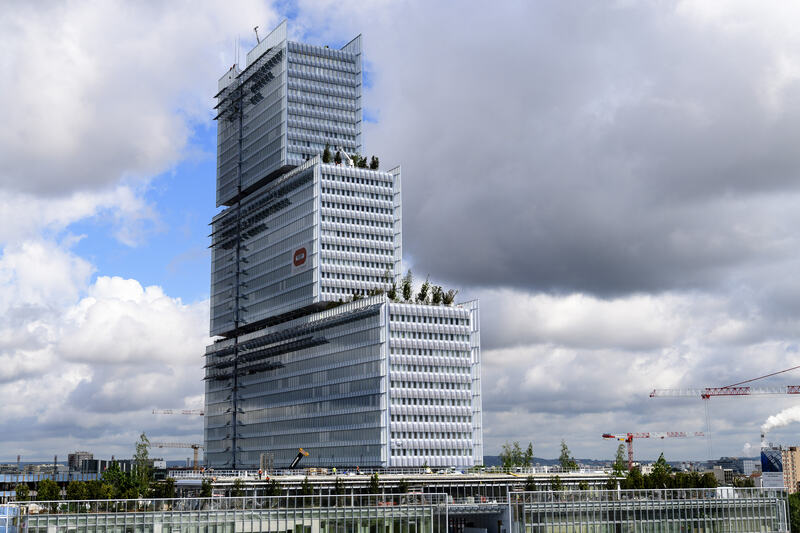 At a time when the construction sector can no longer neglect the importance of sustainability issues, Bouygues Bâtiment Ile-de-France has set itself two priorities: guaranteeing the energy performance of buildings and reducing the environmental impact of its projects during the construction phase. 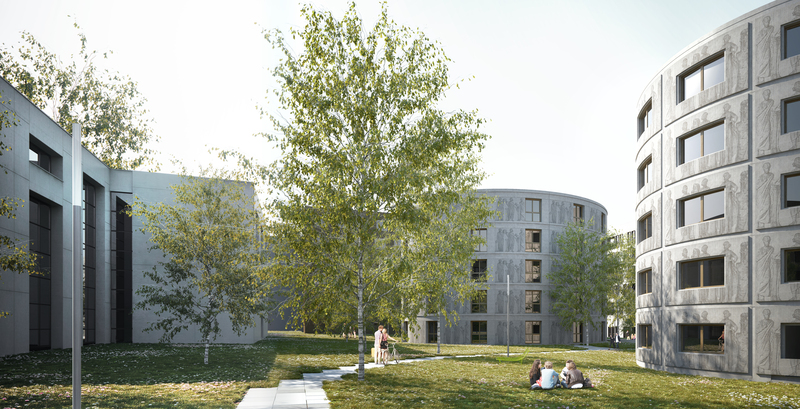 Internally, the subsidiary applies a committed CSR policy which includes measures to help people seeking to make a fresh start, a close relationship with subcontractors and suppliers, and a safety culture with a target of “zero accidents”.